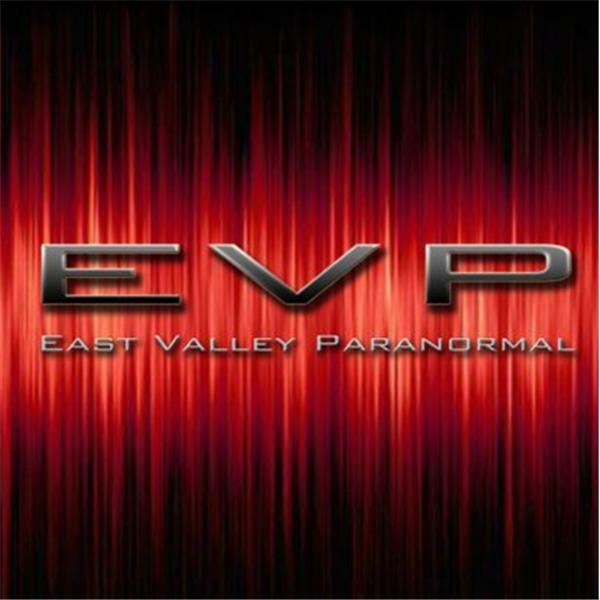 E.V.P (East Valley Paranormal) This is a non-profit organization that specializes in research of the Paranormal. We have a small Family of investigative researchers with various specialties to help analyze evidence and determine probable cause of disturbances whether it be paranormal or not. We follow a code of ethics set forth by fellow researches such as T.A.P.s . Cases which involve disturbances to Families and or children always take first priority. We have a variety of equipment that will help to detect not only paranormal activity, but also everyday events that might appear paranormal in nature. It is our goal to better understand what most consider to be the taboo. For more information on our group and availability to investigate, please contact us via Facebook. To have a site considered for investigation please give us your name and contact info. As well as a brief description of the type of disturbances experienced and any historical background that might be helpful. Whatever will they talk about this time? New equipment, uniting teams from around the globe? Who knows? You'll just have to tune in to find out! This is a special night and time to discuss ...well, let's just say to discuss. It's not an investigation night and we would love to hear what you all think. It's time to open the forum on Equipment,investigation methodology and more! Join us this week when we further our education in the world of internet radio! We would like to invite your take on the evidence that we submit for your scrutiny.